Finding good dirt and gravel roads can be difficult at the best of times. It takes time and effort to assemble a decent route, and it usually makes sense to pre-ride – especially if have company along – not everyone is cool with the prospect of riding non-existent, dead end roads, jumping fences, or trudging through mud. For this more adventurous crowd, we assembled some tips about route planning (also beneath our Beginners Menu). While there doesn’t appear to be a huge amount of routes and roads mapped out just yet, this site has some major potential. In my copious spare time, I (JOM) may offer up some contributions. “This piece of handiwork comes courtesy of Marc Pfister. The map base layer comes from Mapbox, which uses OpenStreetMap data. Marc then serves up the orange gravel road data with his own system. The effort that went into this isn’t for the not-technically savvy, but it is an excellent resource of known Colorado gravel roads. Not confirmed, we suspect this piece of handiwork also comes from Marc Pfister. 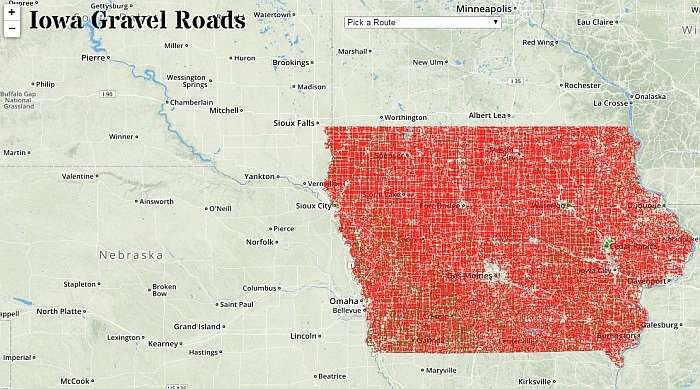 HUGE network of grid gravel roads in Iowa. Penn State Institutes of Energy and the Environment. Ride with GPS has a very handy search function. 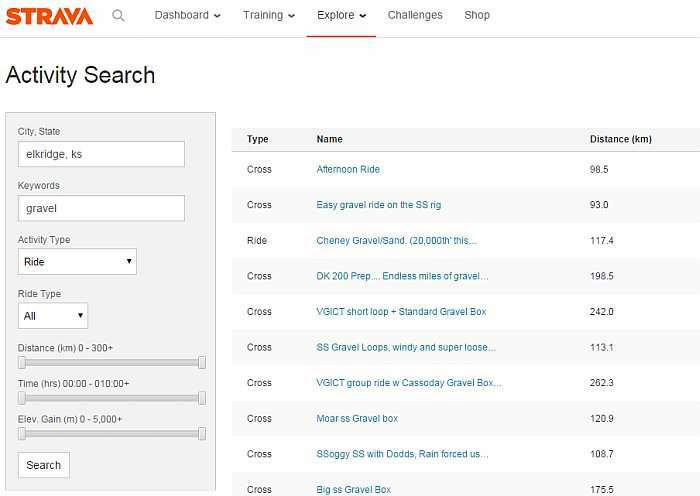 It is dependent on how routes are named, but the important keywords are dirt or gravel. In the sample listed, I (JOM) looked for routes containing the word gravel within 100kms of Frederick, Virginia. Warning – always bear in mind these routes are user submitted, so their qualities are unknown. If anybody reading this has contributions to offer, please give them a mention in the comments below – we’ll add to this and give you full credit. I have been a cyclist my entire adult life, and I am a recent transplant to Southeast Michigan from Southern California where the last ~15 years were almost exclusively road bike, and in the mountains – loved to climb, albeit slow. Can’t say enough about how much I love gravel road riding, even with the absence of hills (compared to So Cal). I think the parallel to the riding I did in So Cal is the little to no vehicle traffic, open space, and long views. So glad I discovered this resource which has been instrumental finding new routes, some great, some not so great, but fining dirt in the first place is 1/2 the trick. Thanks again! Gravel riding rocks!! Pun intended. Thanks Ken, glad it has been helpful to you. These are great resources for a newbie like myself. Do you know if there are any apps that integrate forest service maps into their database? Thanks again! 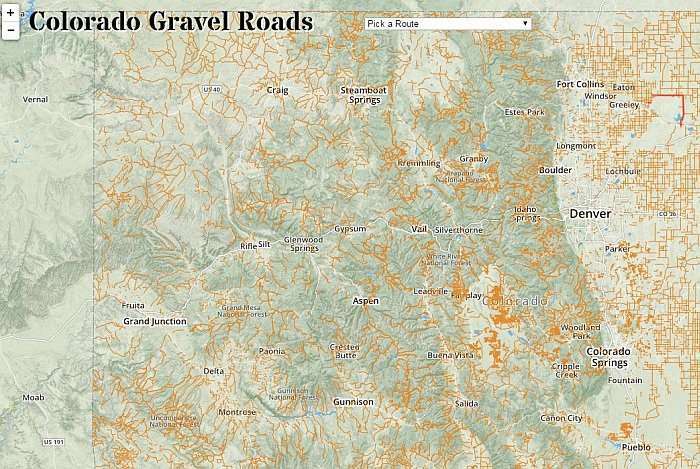 You can find an interactive map of US Forest roads and trails at https://www.fs.fed.us/visit/maps . This only shows you roads and trails within national parks, but it is a great resource for those areas. Also, bikepacking.com has some great longer cycling routes, but they aren’t exclusively gravel. Thanks JOM for setting up this site. Hi JOM, thanks for these tips and resources. 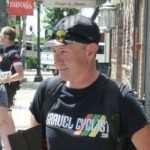 Big fan of GravelCyclist.com and a fellow South Australian, in Sydney for 20+ years. 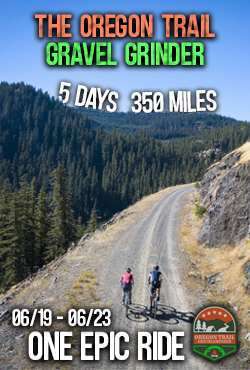 One resource you missed out is Graveleur.com Gravel Finder map. This is (was) a great mapping resource but doesn’t seem to work now – returns a code error. I’d love to see it up again, could you reach out to them and find out why it’s not working? I know you know them. Their contact form doesn’t work either so I can’t make contact. Thanks Stefan, I will ask James. James is the man behind Graveleur, a good mate of mine. Also, feel free to reach out to Graveleur via their Facebook page. 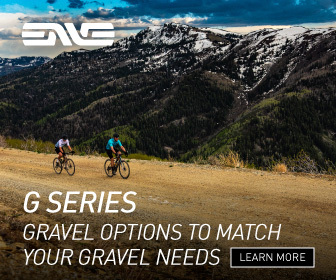 Hi JOM, glad to have found your inspiring site; I’m a voracious Italian NorthEast gravel grinder, although without enough time to grind as I wish. Sooner or later I’ll grind also some US gravel, if you leave some behind for me. Tell me, please: how is it that I can’t see the Strava resource the way you see it? If I choose Explore, I’ll just see the following: explore segment, search segment, search athlet, club, apps, races, local. 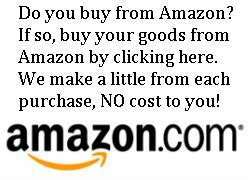 But I’d like to search by keyword and area as you do. 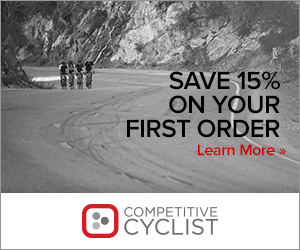 Has it anything to do with the fact that I use a free Strava account? Hello Franz and thank you! I need to update the notes about Strava. Ever since those US military guys uploaded their workouts and showed everyone where the perimeter of their base resides, Strava removed the search function. So, unless you know a rider who ride gravel roads a lot, following them is the only way to see what they may be up to. 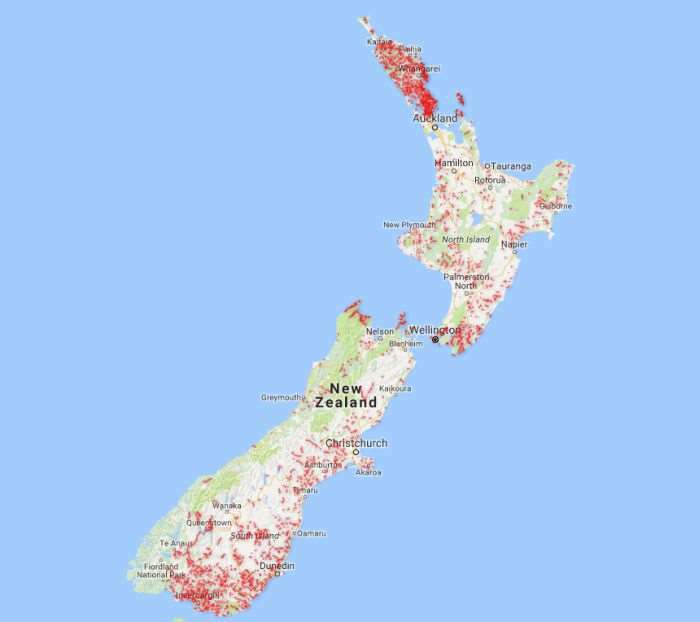 Where can a person get the geospatial data for the gravel roads feature?